Structure My Deal tools are complete — you're ready to visit Golling Chrysler Dodge Jeep Ram of Bloomfield! When you think of Jeep SUVs, off-road capability and Jeep 4x4 are usually the first things that come to mind. Here at Golling Chrysler Dodge Jeep Ram in Bloomfield Hills & Birmingham, Michigan we're more excited than ever to show off our Jeep 4x4 in all its glory. You can go anywhere and do anything with Jeep 4x4, fitted especially for mud, gravel, snow, and any other road you travel down. 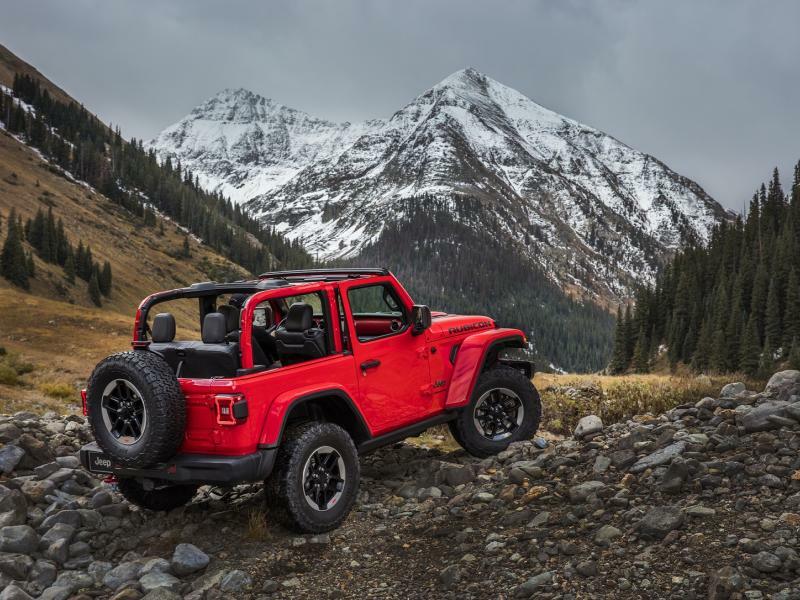 The Jeep 4x4 system includes capable features like a skid plate, durable heavy-duty axels, and off-road differentials that put the power in each wheel. Learn more about Jeep 4x4 today by making your way down to Golling Chrysler Dodge Jeep Ram! Nearly our entire Jeep selection comes with Jeep 4x4 standard at Golling Chrysler Dodge Jeep Ram in Bloomfield Hills & Birmingham, MI. 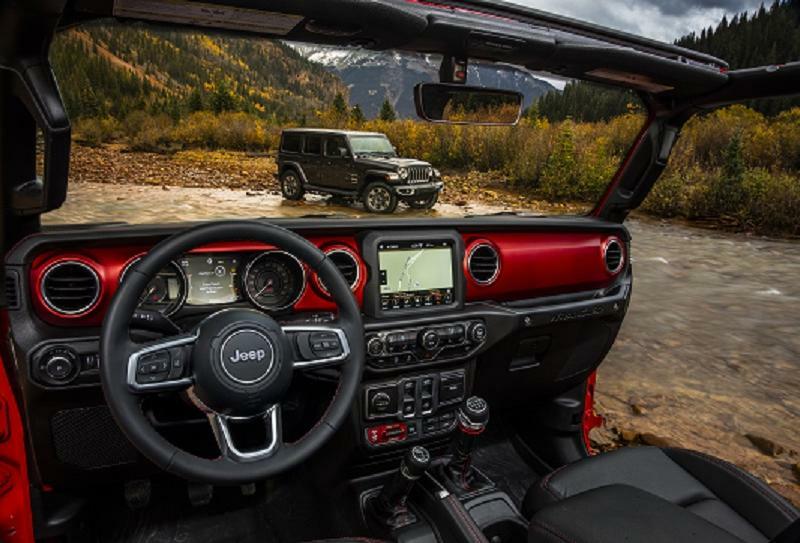 Our iconic Jeep Wrangler SUV offers unmatched off-road readiness paired with a warm-weather loving, top-down design. The spacious and sophisticated Jeep Grand Cherokee offers off-road ready technology as well, while the Jeep Cherokee features 4x4 systems perfect for comfort on any road you travel. Interested in testing out each model for yourself? Hurry into our Bloomfield Hills & Birmingham, MI Jeep dealership today to get behind the wheel for a test drive! Jeep 4x4 is ideal for drivers looking to go off-road because nothing keeps your car in control better. Stop by Golling Chrysler Dodge Jeep Ram in Bloomfield Hills & Birmingham, MI to learn more about each Jeep SUV on site and which features can help you make the most of it. We look forward to finding you the ideal off-road companion.